Unlike most of the people this movie is marketed towards, my familiarity with Jim Henson’s lovable icons, The Muppets, is somewhat small. It only includes the indirect spin-off, “Sesame Street” and the few movies which were released during my childhood. The most notable of these is “Muppet Treasure Island.” However, even an indirect fan like myself can find enjoyment with this film. The story follows two brothers, Gary and Walter (played by Jason Segel and Peter Linz respectively), who are Muppet super-fans. Walter is a particularly big fan since he’s made of felt. When Gary, Walter and Gary’s girlfriend Mary (Amy Adams) go on a trip to Hollywood, they pay a visit to the now-derelict Muppet Studios. Walter uncovers a plot by an oil baron (Chris Cooper) to tear down the studio and drill the land. The only way to save it is to raise $10 million dollars by reuniting all of the Muppets for one last, big telethon. The story and pacing of this film is both classic and fresh, as it shows that there was a great deal of love and passion put into this film. 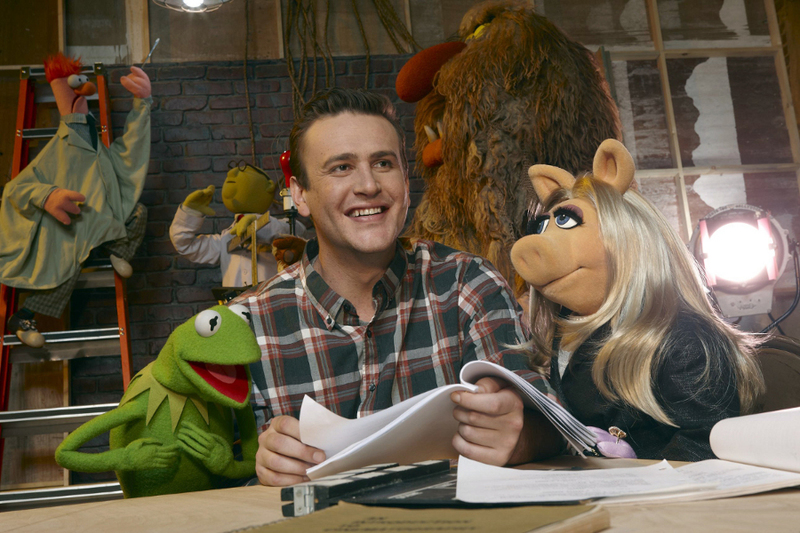 Just looking at Jason Segel’s face during the musical numbers shows how much he loves the Muppets, given that he wrote this film’s screenplay. Along with the musical numbers, self-referential comedy is delivered in spades. This film even acknowledges and pokes fun at the fact that the franchise has been on such a long hiatus. It even makes fun of the common methods of “travel” employed by the Muppets throughout their films. The acting in this film is absolutely astonishing. Not only do we get many of the same voices back for the Muppets, but the performances from the human actors are quite amazing, especially when it comes from the large list of celebrity cameos. That list includes stars such as Whoopi Goldberg, Jack Black and Neil Patrick Harris to name a few. Overall, I had a wonderful time watching this film and definitely recommend it to anybody, regardless of the level of familiarity with Jim Henson’s creations. It had a great story with well placed, self-referential humor in addition to well composed original musical numbers while bringing back classic songs, namely “Rainbow Connection.” It looked back on its long history without leaving newcomers in the dark. On my scale, I give this a 5/5, a great film for audiences young and old.